Do you want a powerful garage door opener in Macomb County? Call us and we can talk about Chamberlain’s collection of chain drive and belt drive garage door openers. We guarantee that you will feel the difference if you choose their garage door openers. Contact us at (586) 250-2020. Every brand of garage door opener in the market has its own strengths and weaknesses. The most important thing is to determine its suitability to your garage door and your needs. 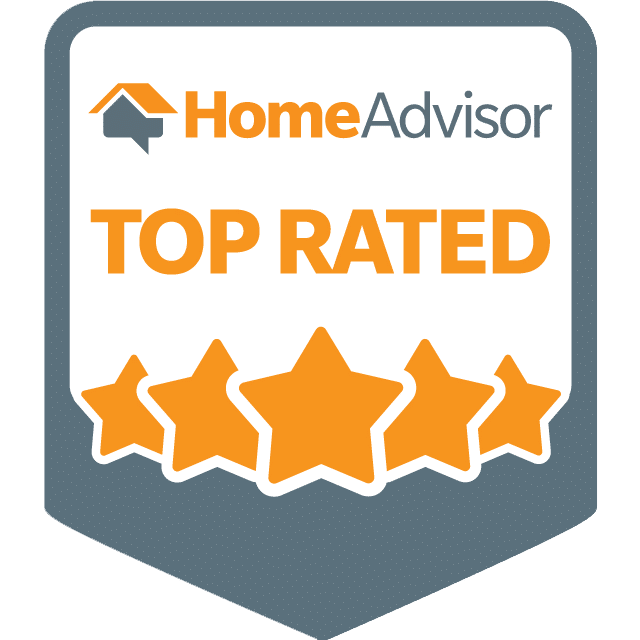 If you book A1 Garage Door Service in Macomb County, we will provide you with feedback on the different garage door openers in the market and we can likewise assess the suitability of each brand and make to your garage door and lifestyle. Benefit from our wealth of experience in installing different garage door opener brands and makes. Contact A1 Garage Service in Macomb County now. Call us now in Macomb County to determine which of Chamberlain’s garage door openers are perfect for you. So trust only the best. Contact us now and we guarantee that you can depend on our service 24 hours a day, 7 days a week. We are also bonded, licensed and insured for your added protection. What’s more, being the most trusted service provider in the industry, we are mandated to provide only the best possible service to our customers. Call us now and benefit from our years of experience. Contact A1 Garage Door Service in Macomb County at (586) 250-2020.